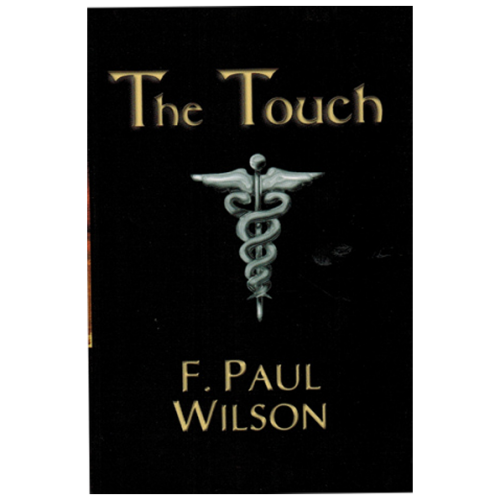 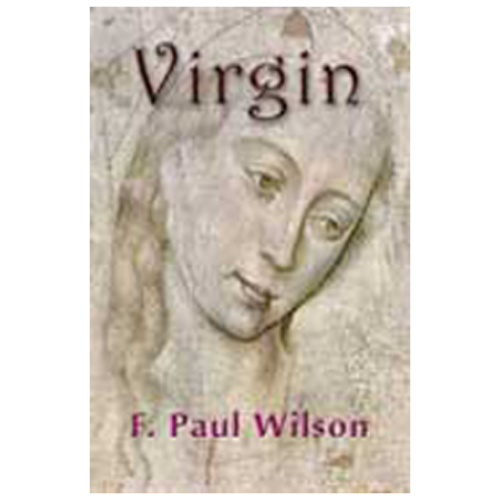 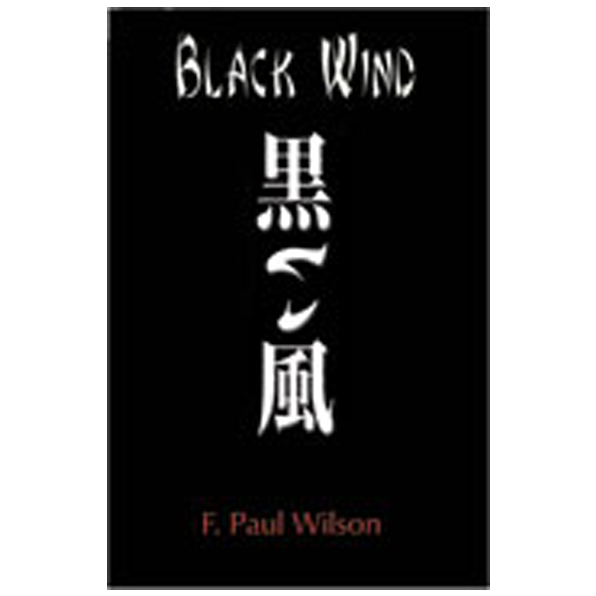 Wilson has never feared mixing genres, but with Black Wind, perhaps he went too far. 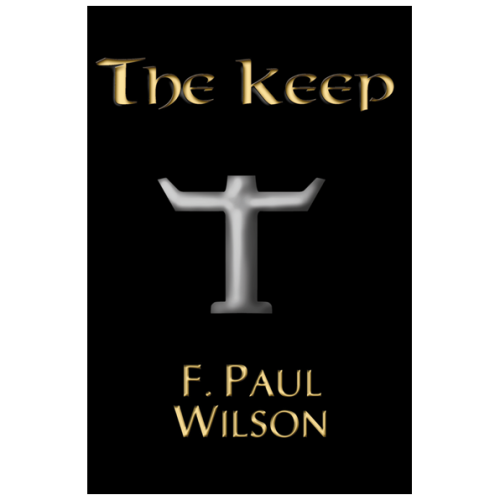 No one knew how to position a novel that was at once a historical family saga spanning the Roaring Twenties to the final days of World War Two, and yet a conspiracy thriller as well, involving alternate history, cultural fanaticism, and wrenchingly dark supernatural horror. 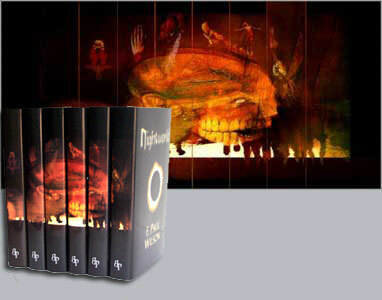 Though considered by Wilson to be his best novel, Black Wind has been out of print for more than a decade.